How did your Sankeys Manchester residency come about and how do you feel about it closing down?! It all started when I asked David (Owner of Sankeys Manchester) about the studio spaces he had above the club and then moved in. After a while asked me to host a couple of party’s in the Spektrum on nights where they had big DJs booked for downstairs and things grew from that. I was sad when it was announced, as I spent many hours in and above that club. My new studio is down the road and I walk past it everyday to my car. They are currently ripping the full club out and it’s just a shell, which is sad to see, but I felt it was the correct time for it to go rather than try and battle on through the difficult periods it had over the last few years. What can we expect from your own productions in the net coming months? 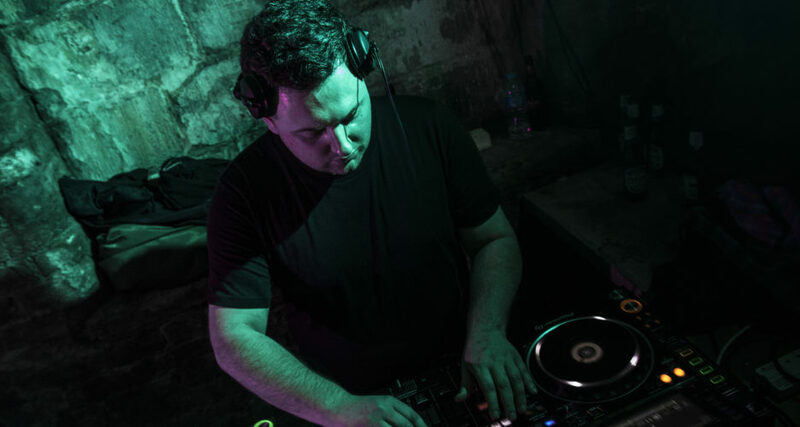 Lots, I have an record coming on Glasgow Underground called ‘Eyes On You‘ which is a techno recorded infused with some classic elements that always goes down really well when I play it. I also have an EP on Underground Audio in September, And VA tracks on Phobiq, Respekt Records & Elementra Records. We’ve seen recently that your tracks have been played by some of the worlds biggest DJs, what is the feeling like seeing your tracks rocking thousands of people? I love it, being able to see the videos of people reacting and trying to find out what the record is. This year Awakenings was rather a good one with getting a couple of plays on Be-At-TV both days. I normally go but had to miss this year. I won’t be missing next year and objective is to top this year for plays. 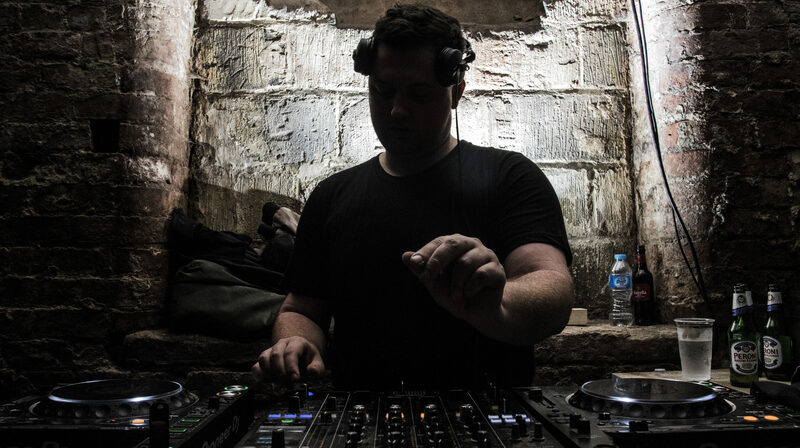 Manchester is widely known for its fantastic party scene and with DJ’s such as yourself, Pirate Copy and Solardo taking the tech house scene by storm it seems its only going to be upwards from now. What sets it apart from other places for you? No matter what style of music you can guarantee on a weekend there is something for everyone on at least one venue in the city. Then we have people doing well on the scene who are helping bring people through which is great to see. Manchester has a great club community. Who has been your biggest musical influence so far in your career? That is a hard question as I take inspiration and influence from everywhere, it ranges from people like Adam Beyer & Joseph Capriati to Junkie XL & Hans Zimmer. I try to look at everyone who does well and take a small bit from what they are doing. Can you remember the first time you listened to techno, and what was it that made you decide this was the music, and later on the career path, you wanted to follow? 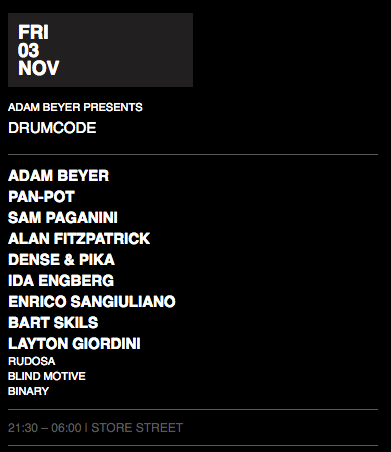 It would be Sankeys that introduced me to all different electronic music styles. I always wanted to be a DJ from a school age but when I had a studio above a nightclub I would be in the club most weekends this is where I was educated most on sounds within genres. Where would be your dream festival to perform at? I would say hearing Maceo Plex play my Nathan Barato remix to a packed Warehouse Project when I was not expecting it. I had managed to blag my way backstage and it was a total shock when he dropped it. Great feeling and got to chat to him after about it.